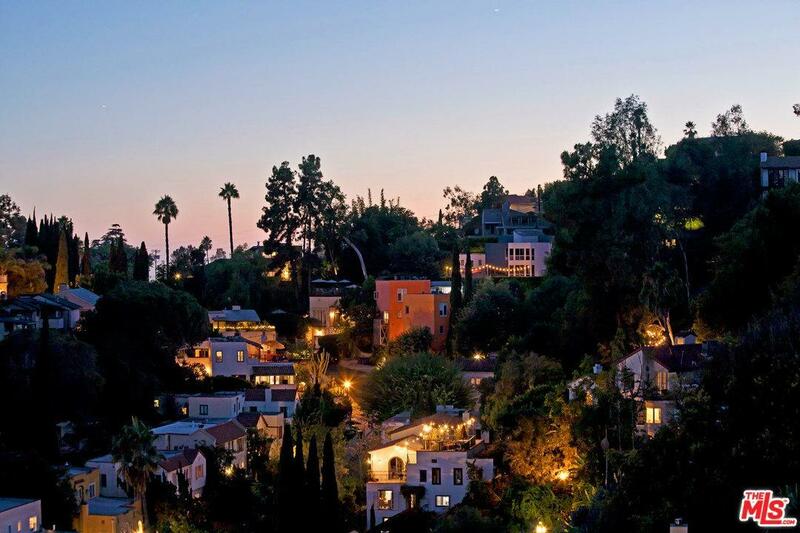 Spectacular, unobstructed, panoramic views from the Hollywood Hills to the sparkling lights of Downtown. 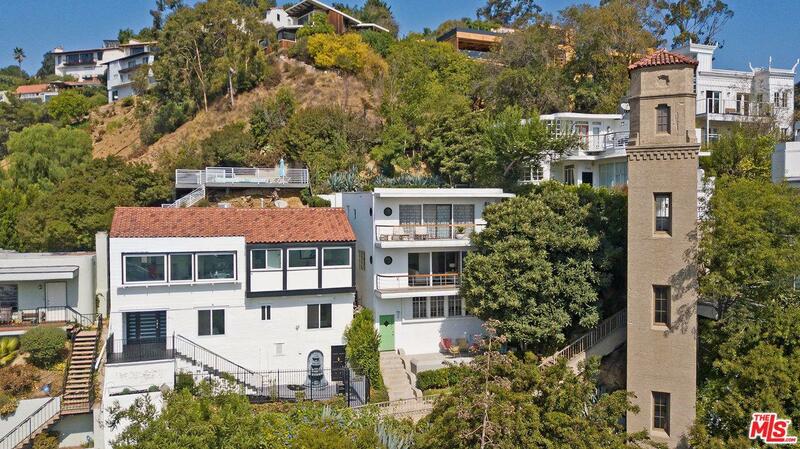 This newly remodeled, modern style home is located in the much sought-after Hollywood Heights! The 2-story home features 3 bedrooms, 2 bathrooms and a spacious wide-open floor plan. Quality finishes and premium touches are found throughout. Huge windows showcase dramatic skyline views. The Kitchen has top of the line appliances, high gloss cabinetry and Cesare Stone counters. The Master En-Suite features a shower with amazing view. 2 additional bedrooms share a beautiful Jack and Jill bathroom. Relaxing rear patio leads to a huge viewing deck - perfect for enjoying Hollywood nights with family and friends - an Entertainer's dream! 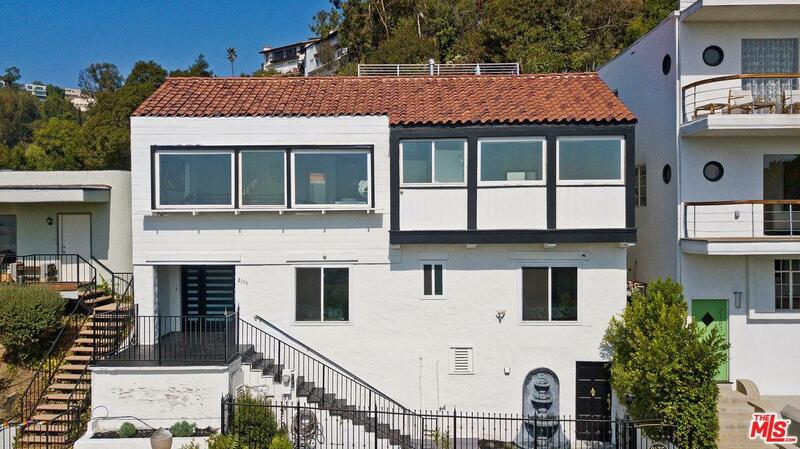 Close to Runyon Canyon and all of Hollywood's hottest restaurants, shops, theaters. Sold by Yvette Busot BRE#01249468 of Berkshire Hathaway Homeservices California. Listing provided courtesy of Fred Holley DRE#01249468 of Core Real Estate Group and Jana Jones-Duffy CA DRE# 00553206 of Coldwell Banker Residential Brokerage.